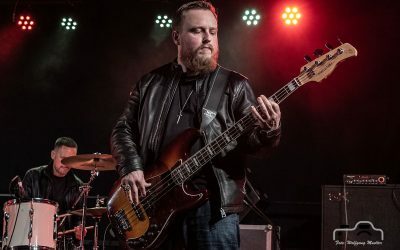 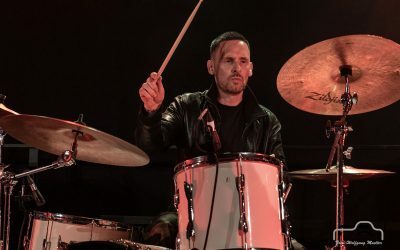 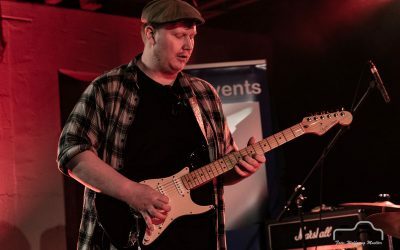 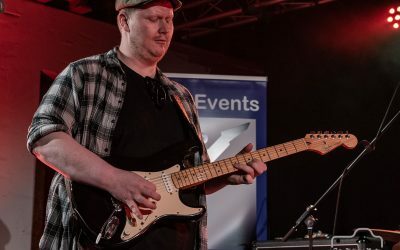 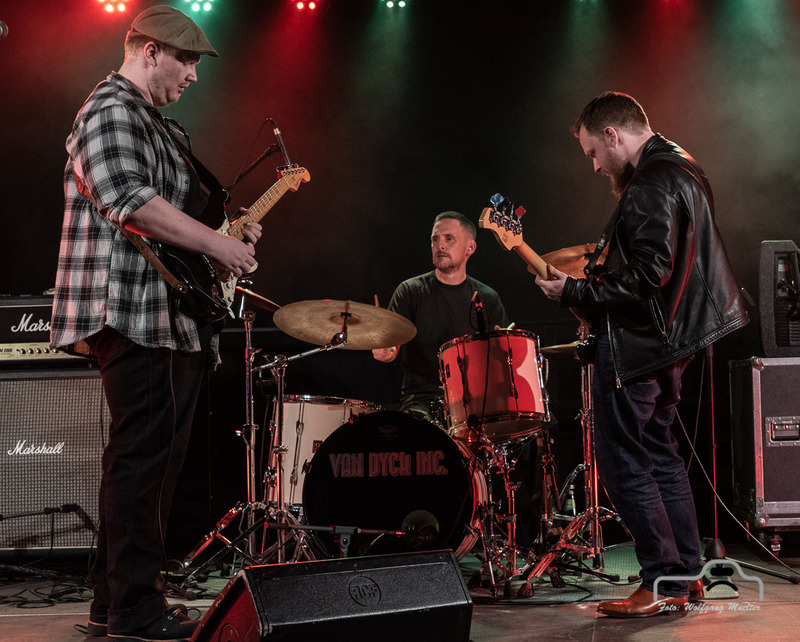 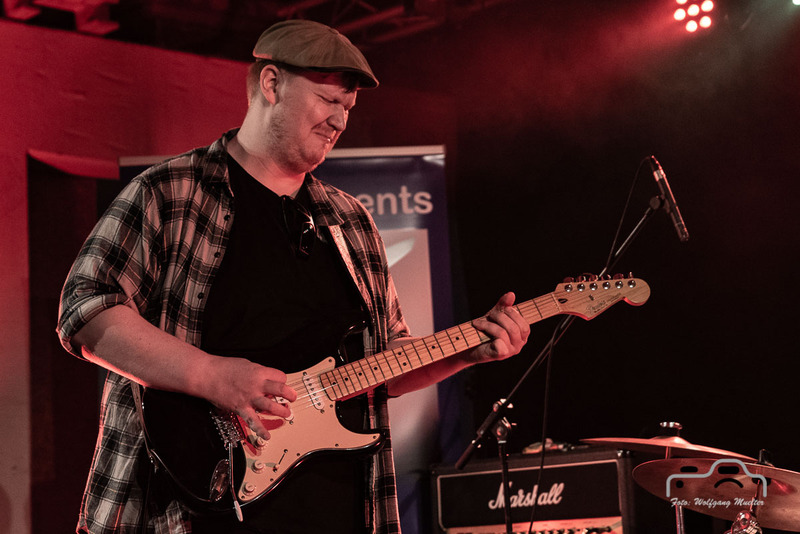 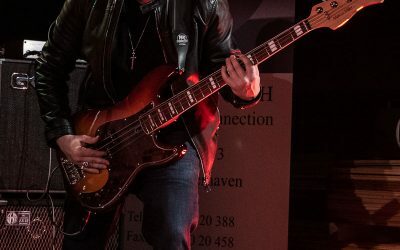 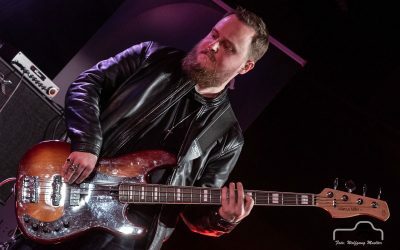 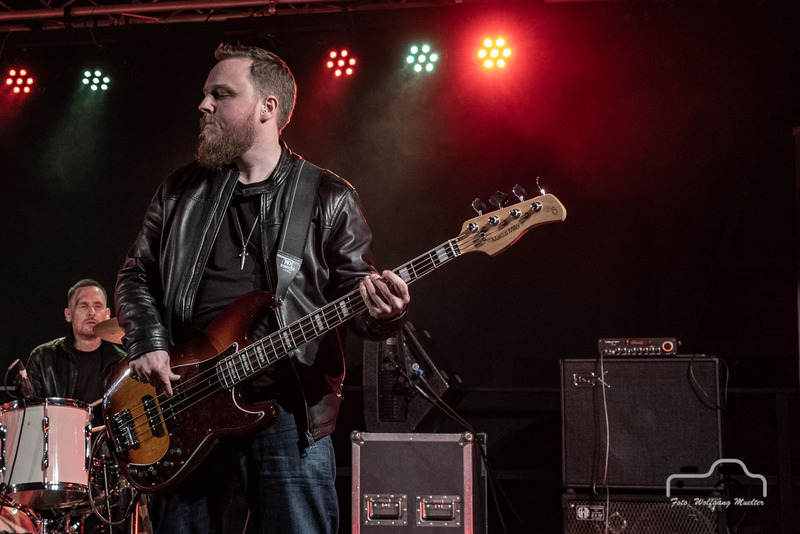 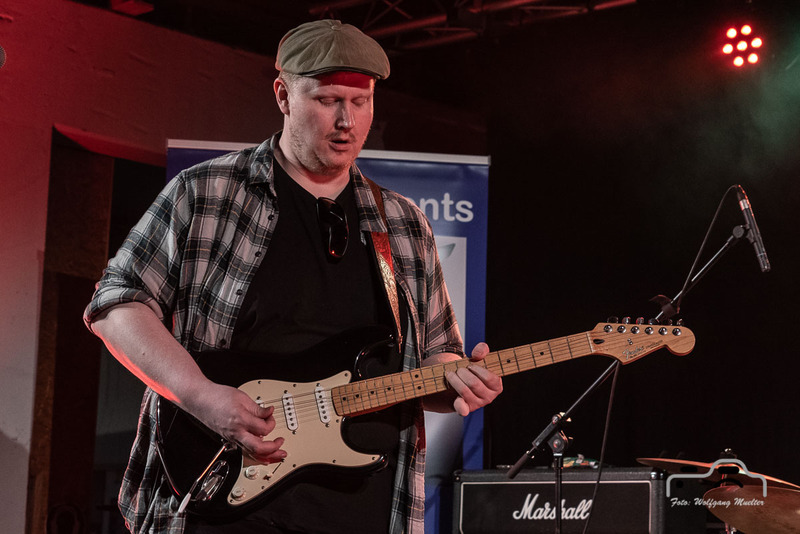 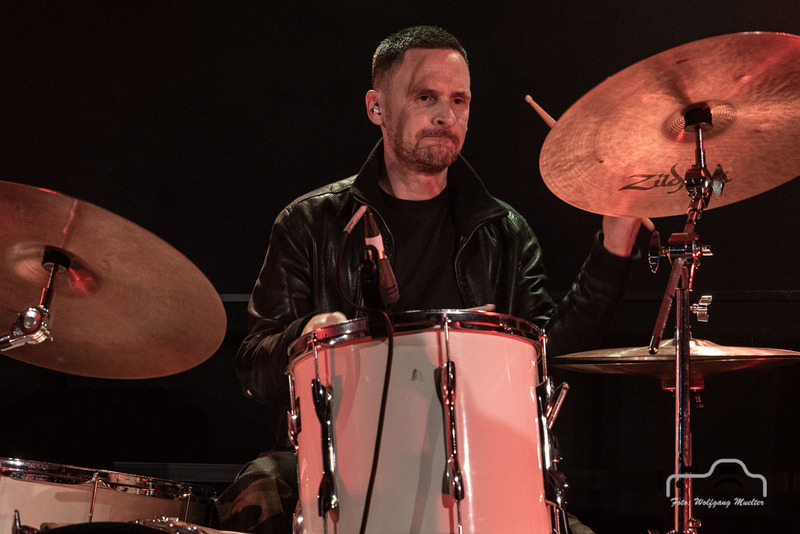 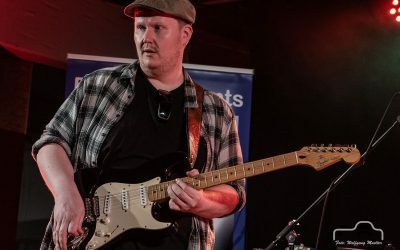 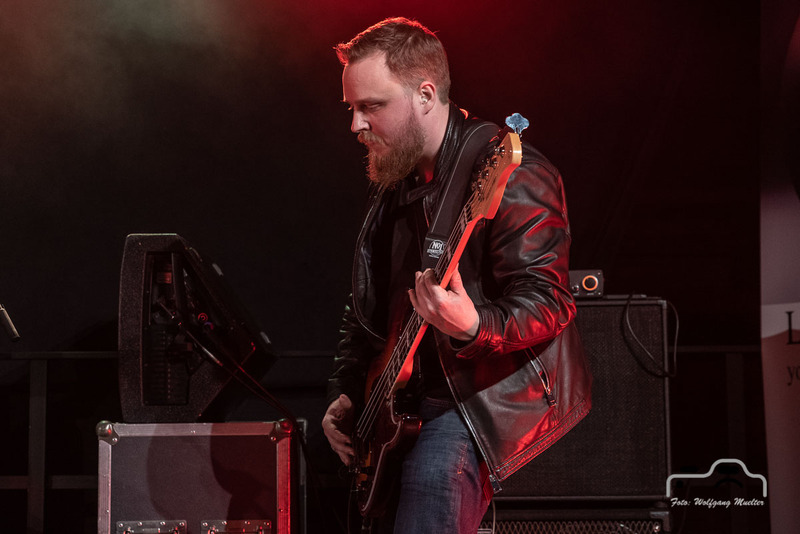 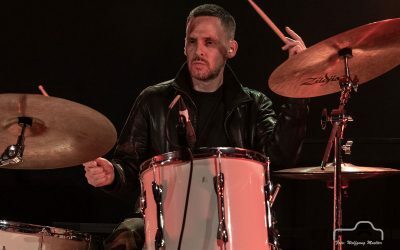 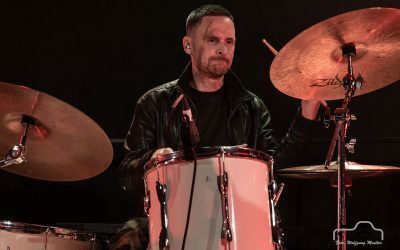 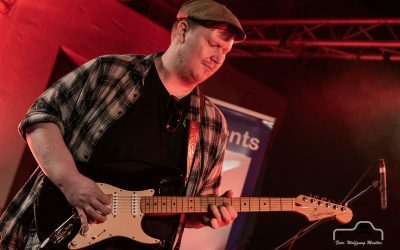 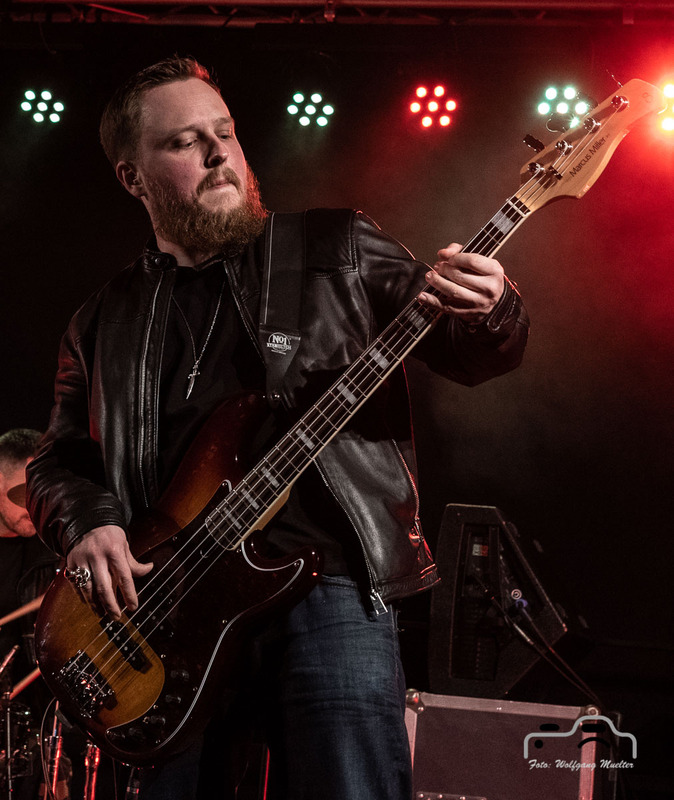 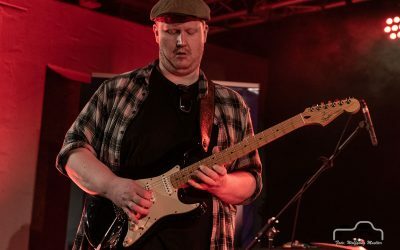 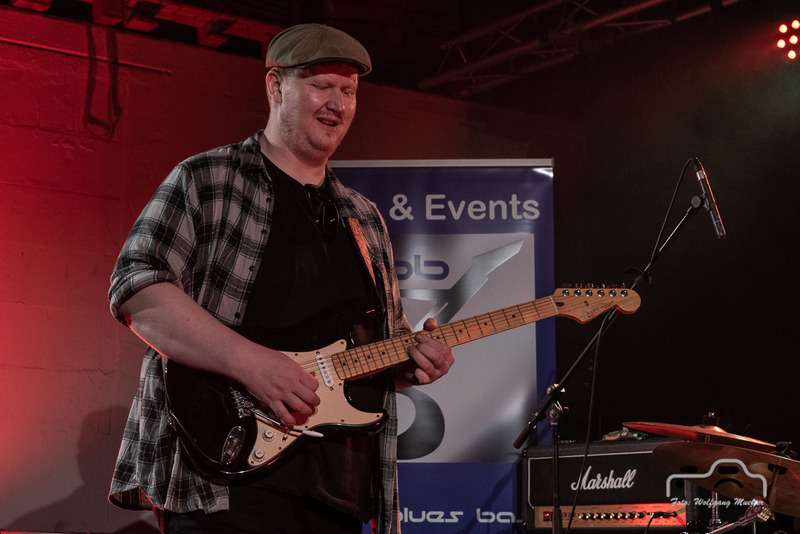 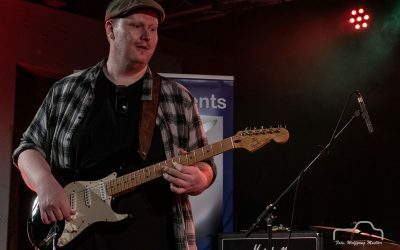 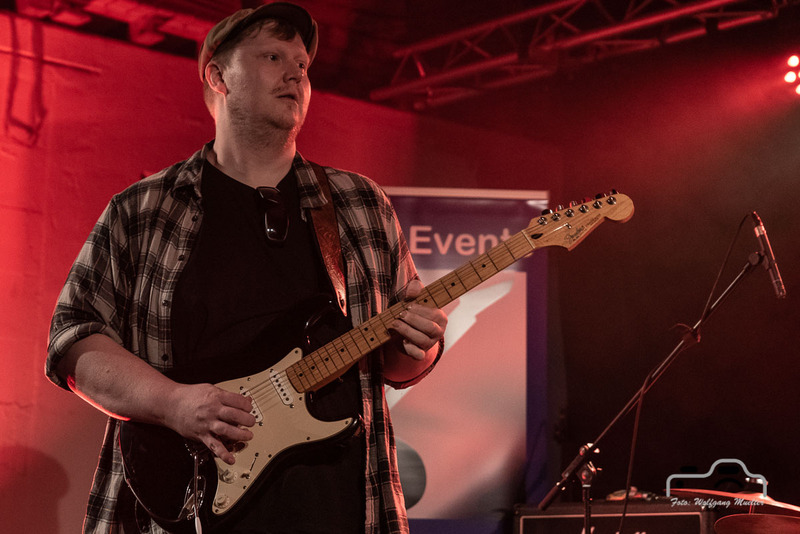 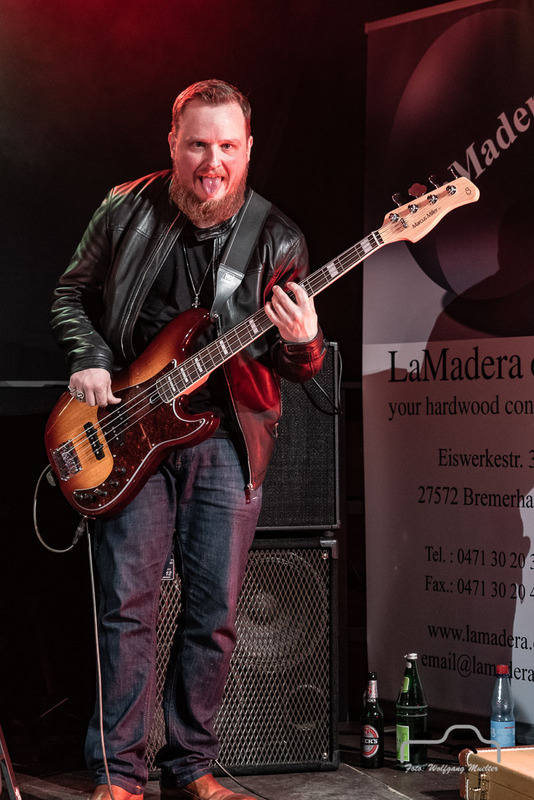 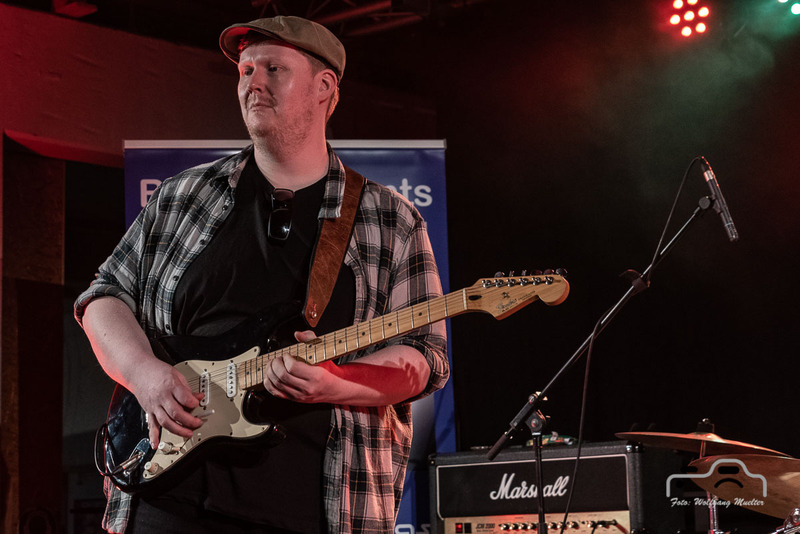 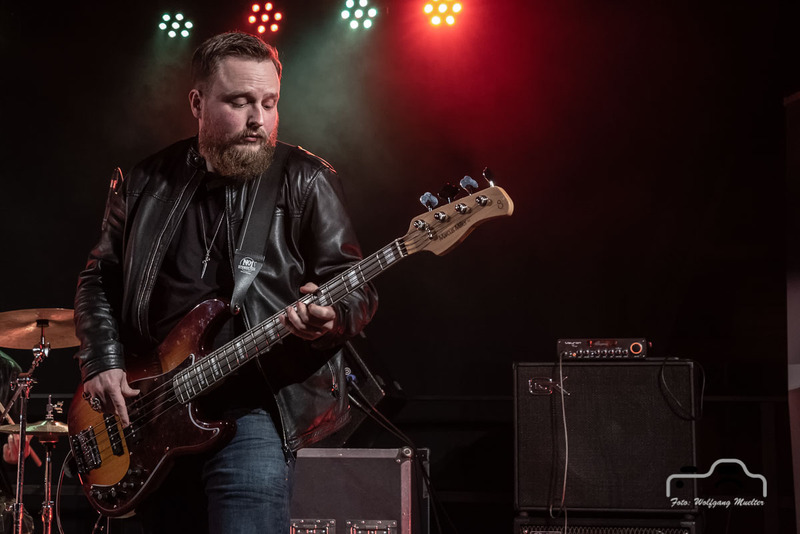 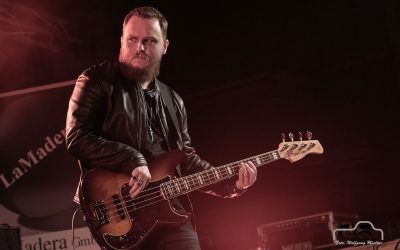 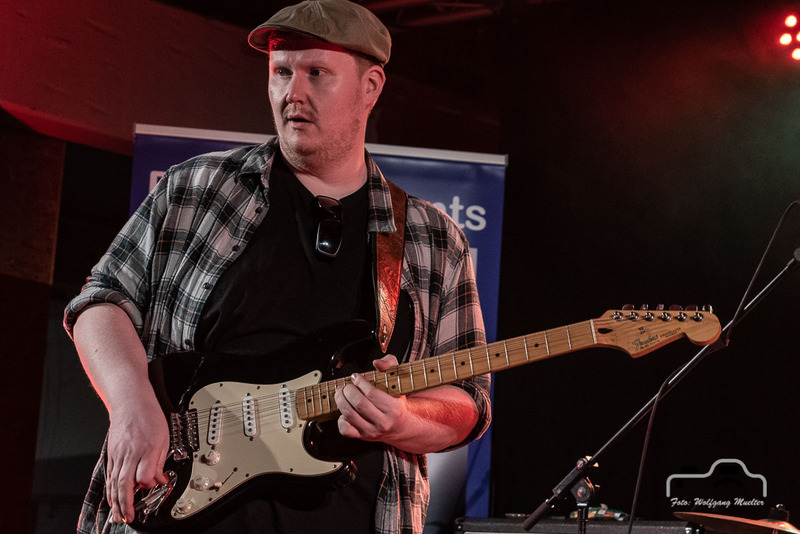 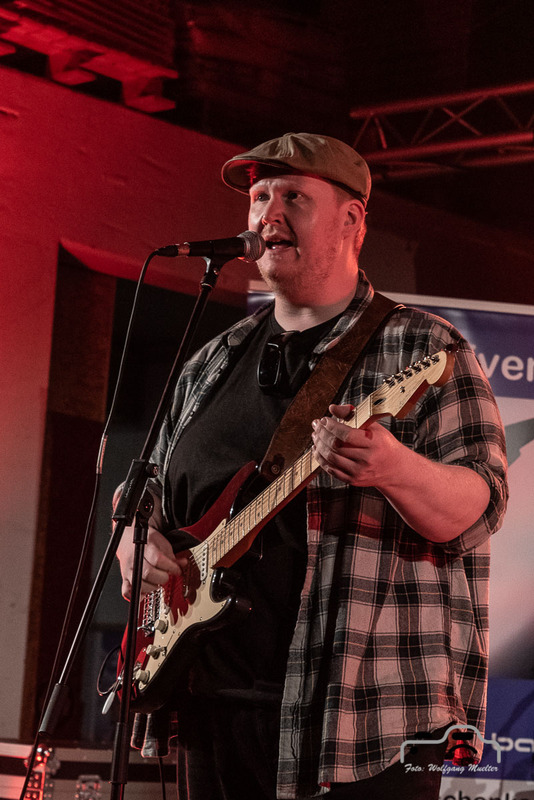 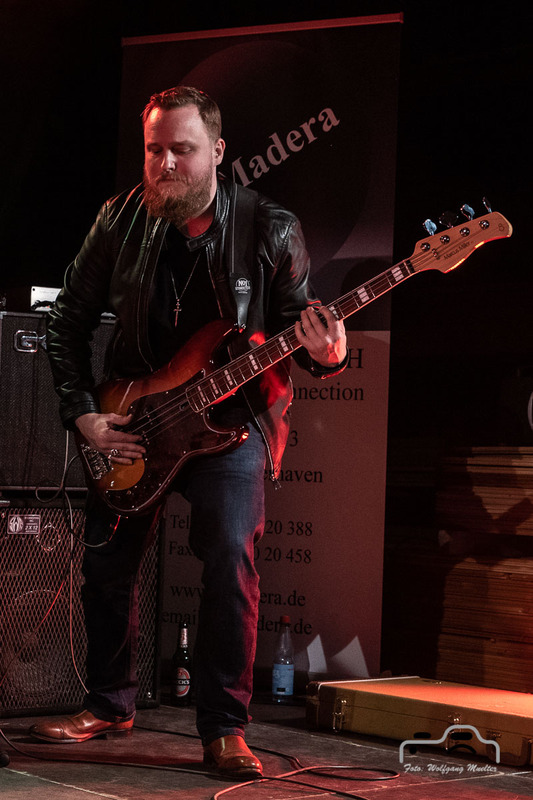 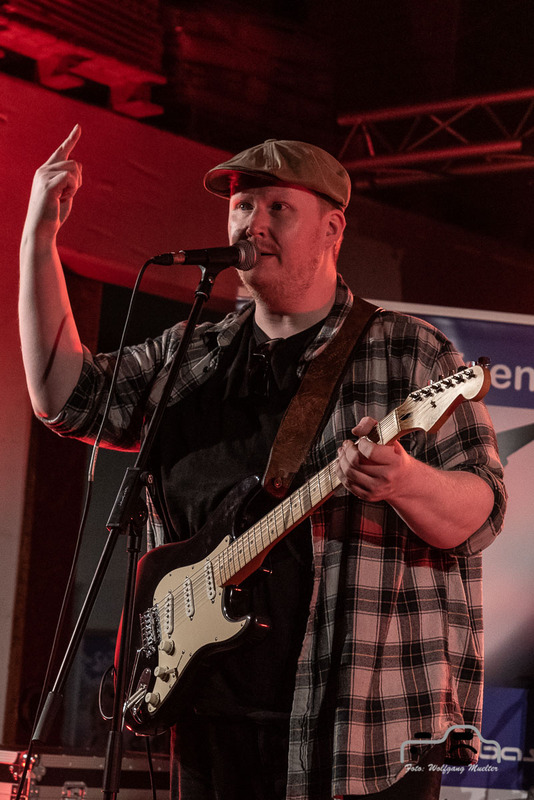 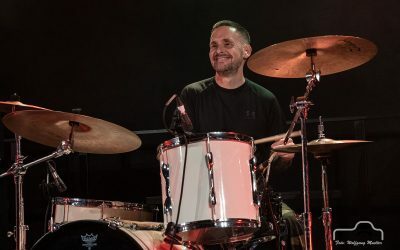 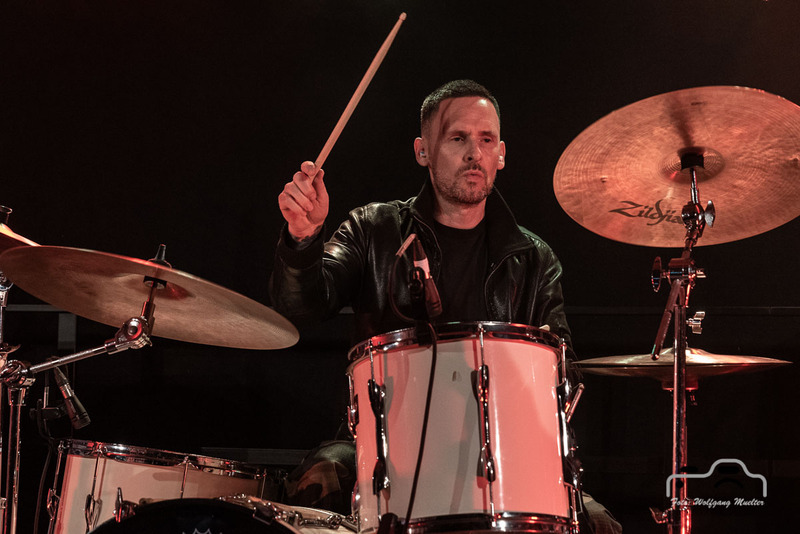 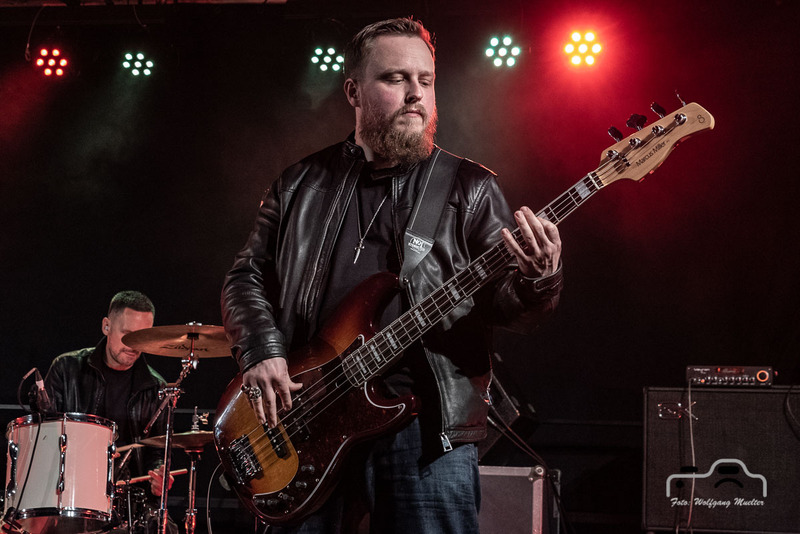 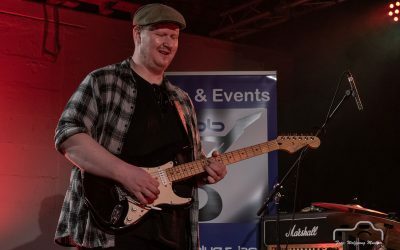 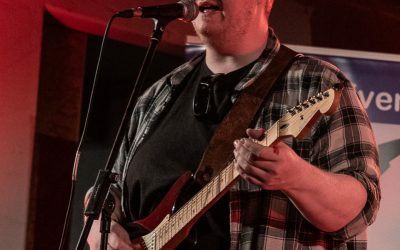 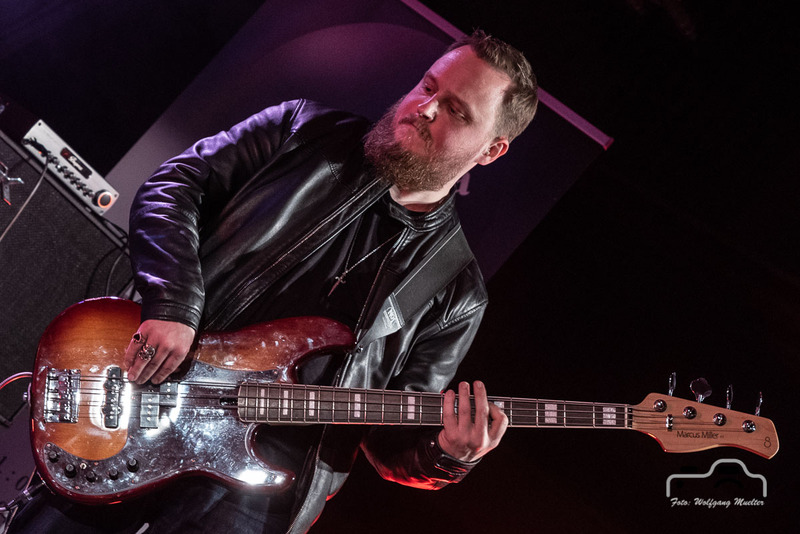 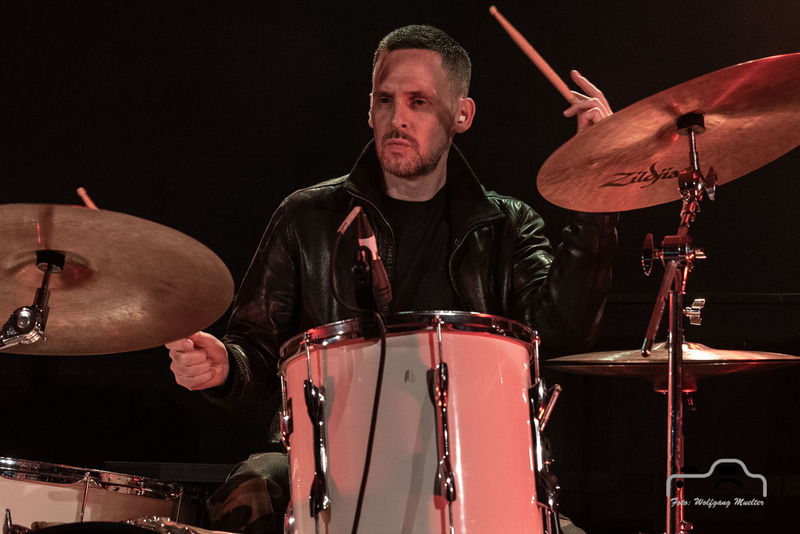 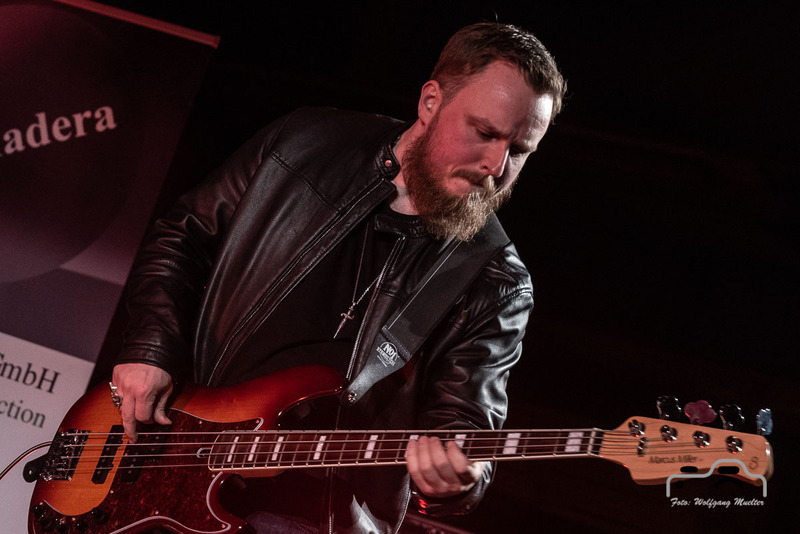 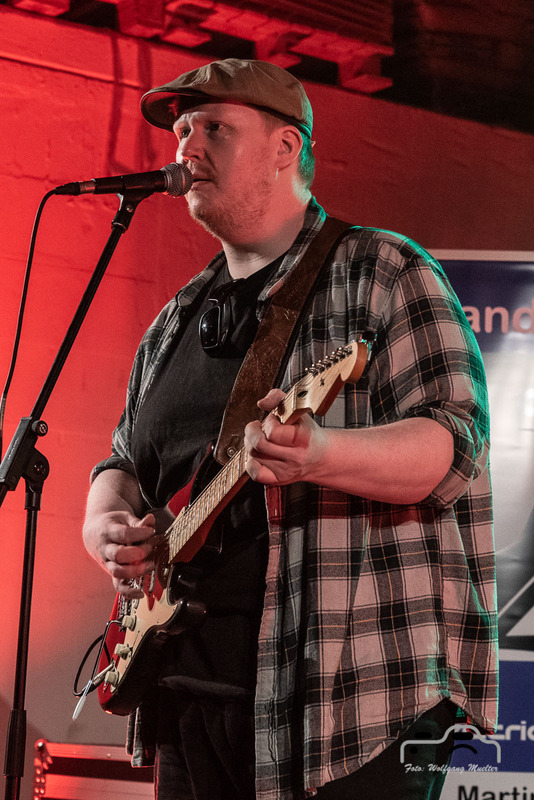 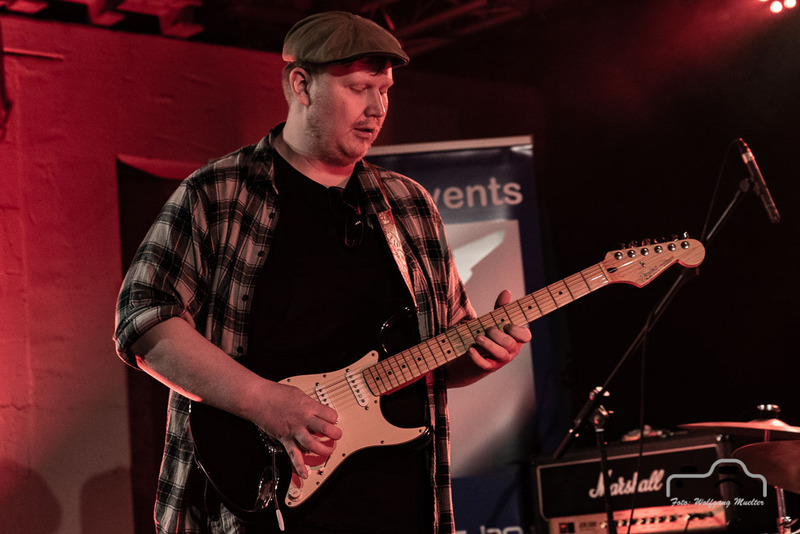 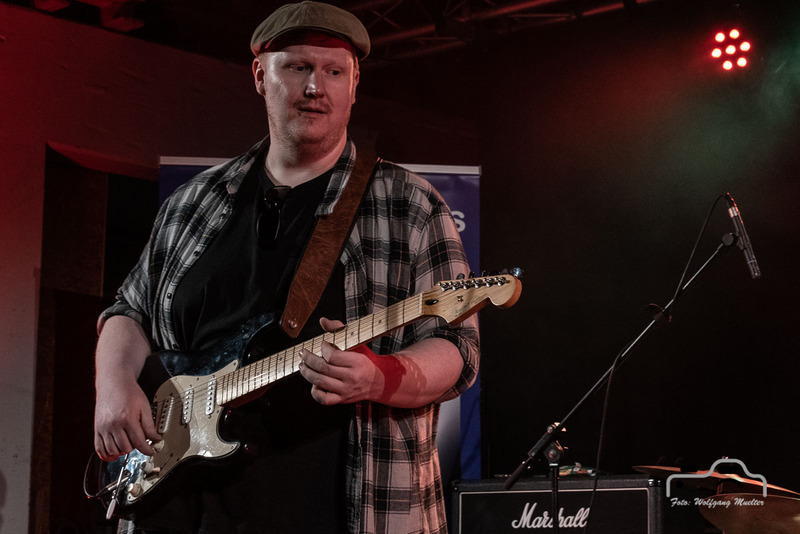 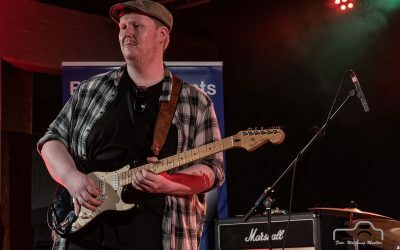 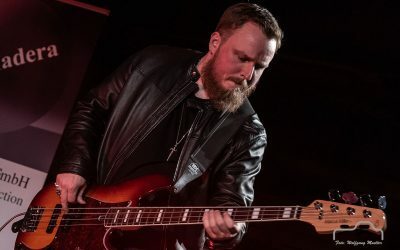 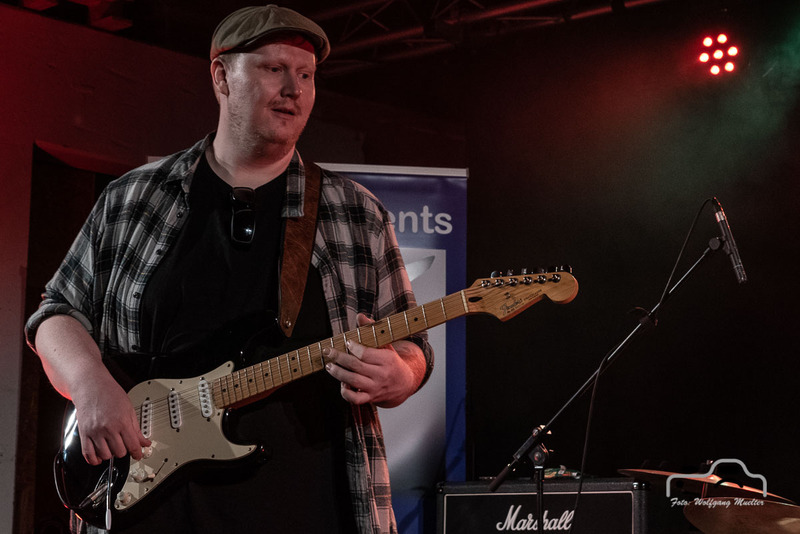 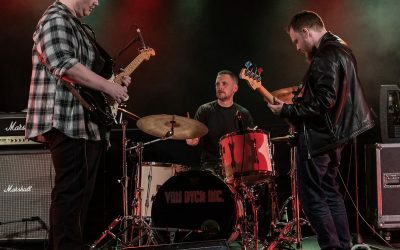 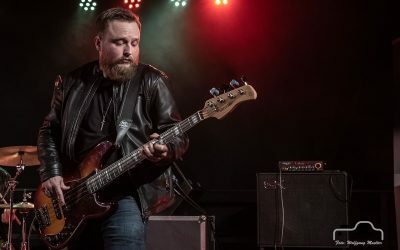 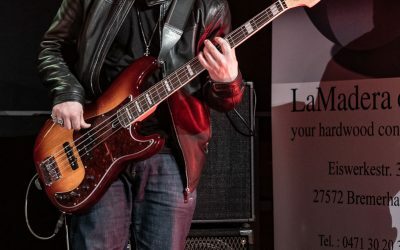 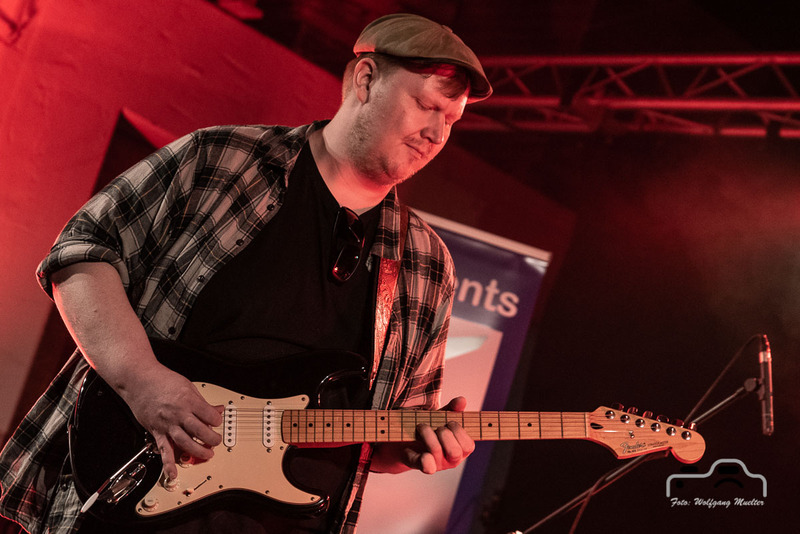 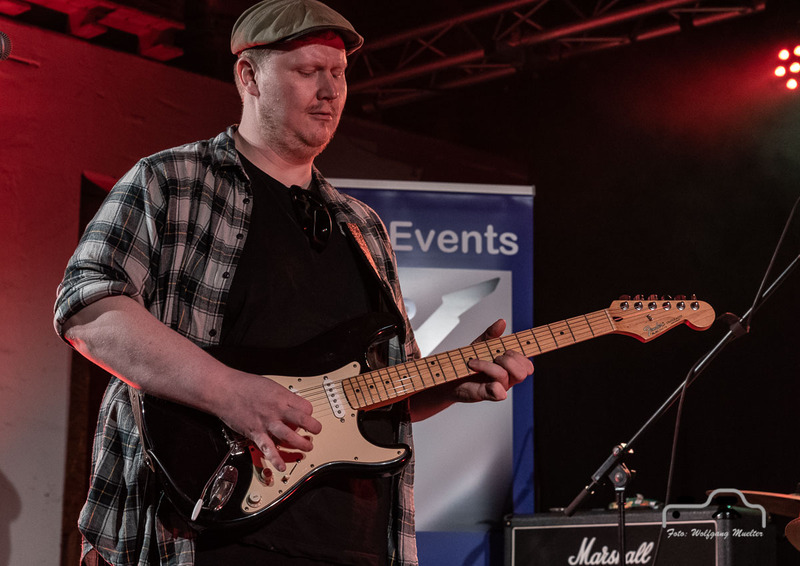 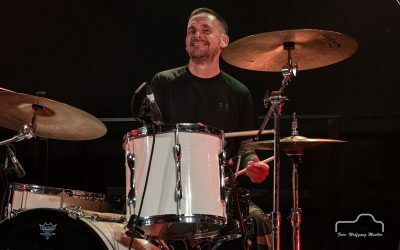 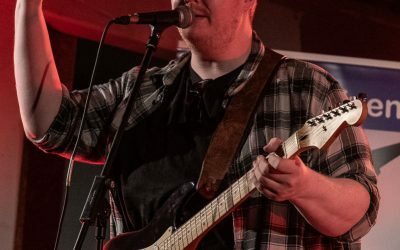 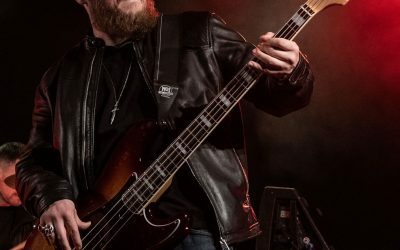 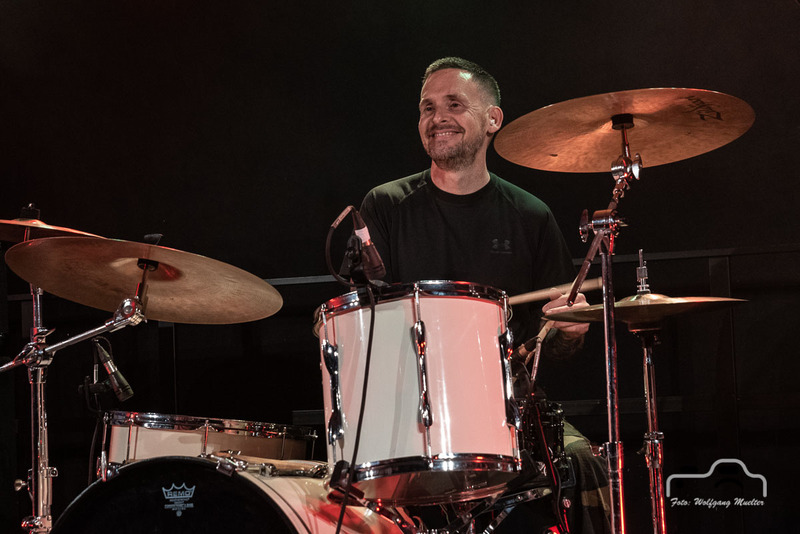 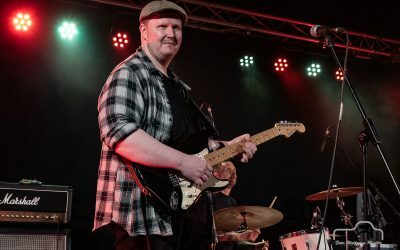 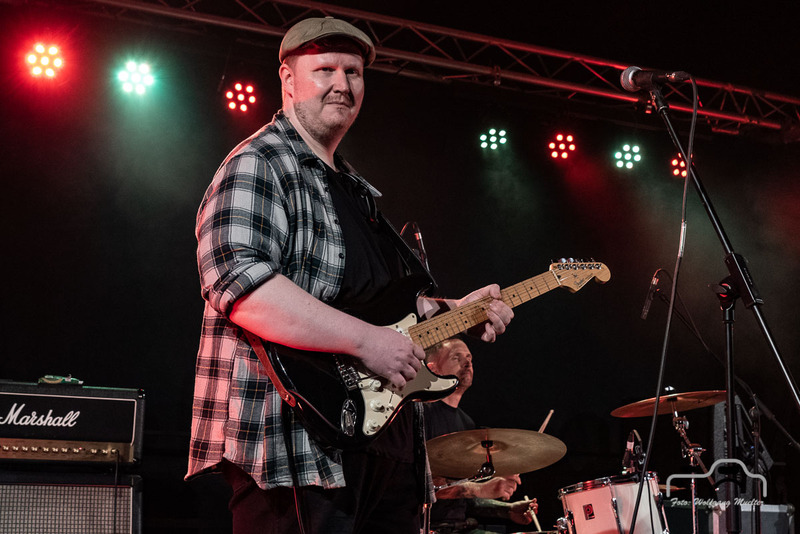 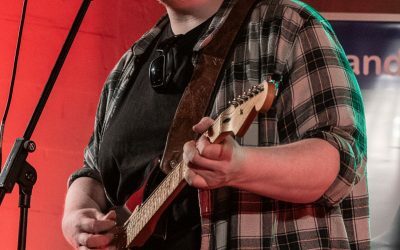 Danny Giles Band @ BBQ & Blues in Bremerhaven, DE on 2019-04-06. 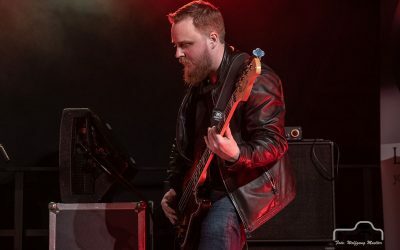 After their awesome show at Crossroads, Bremerhaven DE in September 2018 it was a must for me to see these guys again. 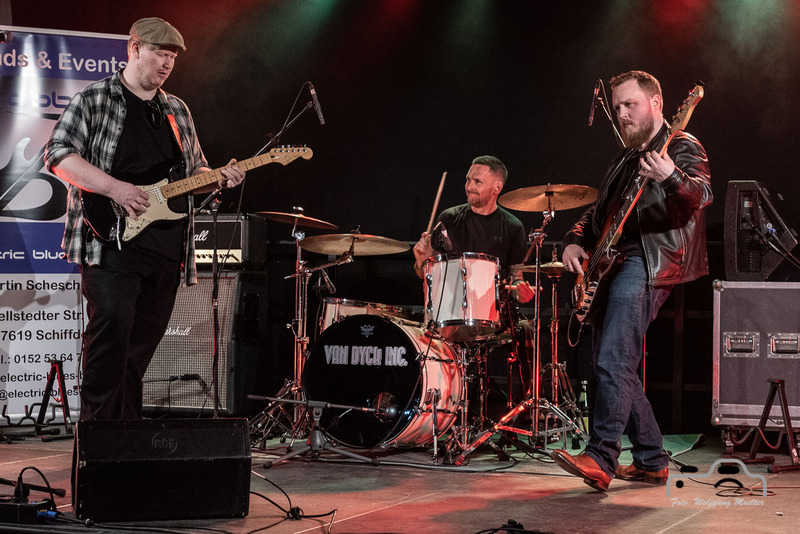 Danny Giles Band is Danny Giles (g, voc), Jon Chase (b) and Pat Garvey (dr).